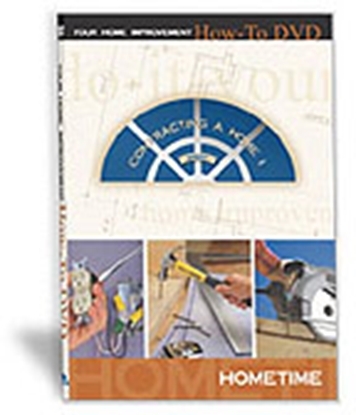 Learn the process of building floors and stairs with this step by step DVD tutorial. In Framing Floors & Stairs, Larry Haun and his brother Joe frame the floor of a basic 1,600-sq. ft. house. They take you step by step through the entire process, showing you practical ways to organize tasks, streamline procedures and handle tools and materials efficiently. Here's your chance to watch a framing master at work, and to become a better, more efficient carpenter yourself. Larry Haun has been a production framer for almost 40 years and a teacher of apprentices for almost 25. 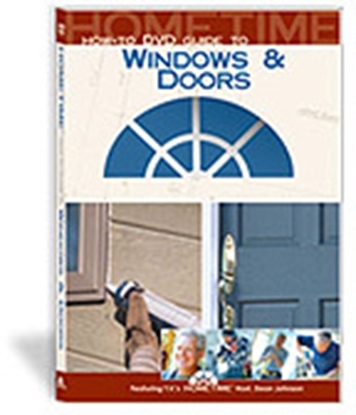 He has honed his skills and techniques on hundreds of tract and custom houses, finding countless ways to save time, reduce costs, minimize problems and improve quality. 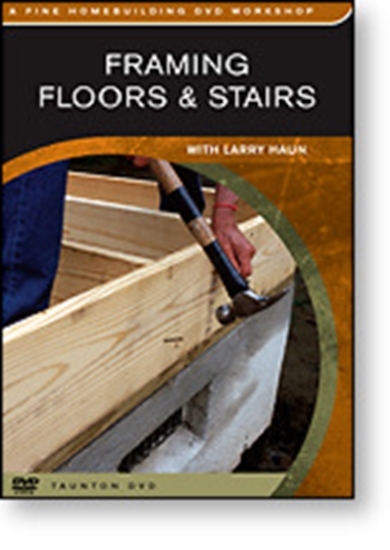 Order online or call (800) 321-2155 and ask for the Framing Floors & Stairs Course (02-365.